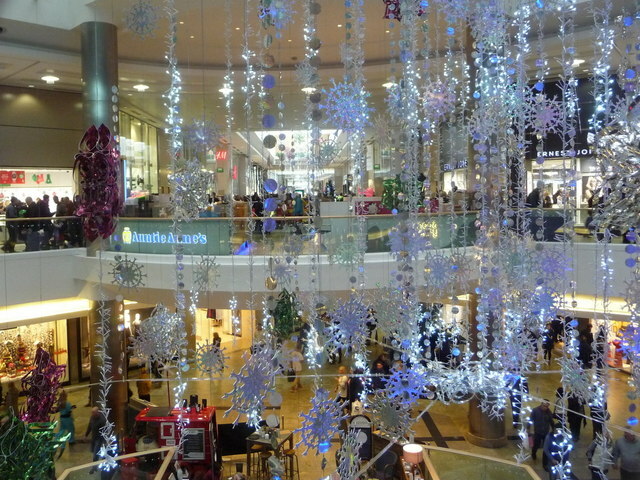 Southampton is the perfect place for all your Christmas shopping. The popular West Quay shopping centre is located right in the heart of the city with plenty of parking and ample places to eat and drink. West Quay boasts over 100 stores all located between the destination stores of John Lewis and Marks and Spencer. On the top floor of the complex you will find a wide choice of restaurants including Wagamama, Nandos, Pizza Hut and McDonalds.